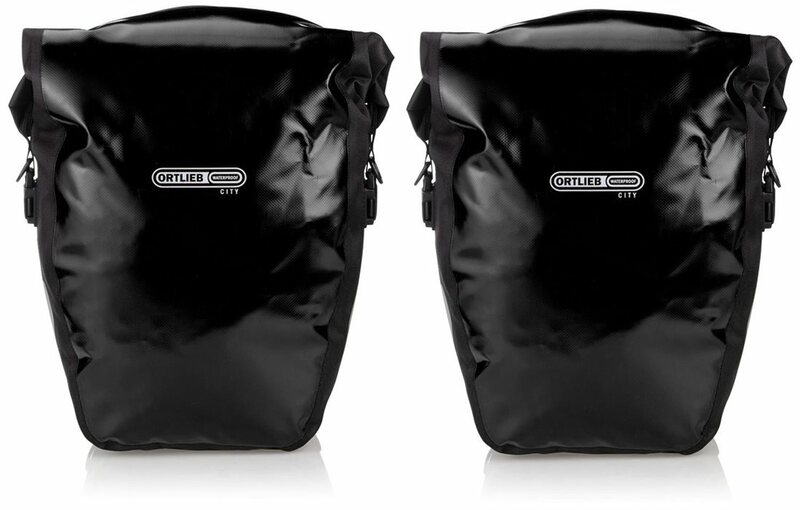 When you need a reliable bag with plenty of room that won't kill your budget, the Ortlieb Back-Roller City Pannier will make an excellent choice. 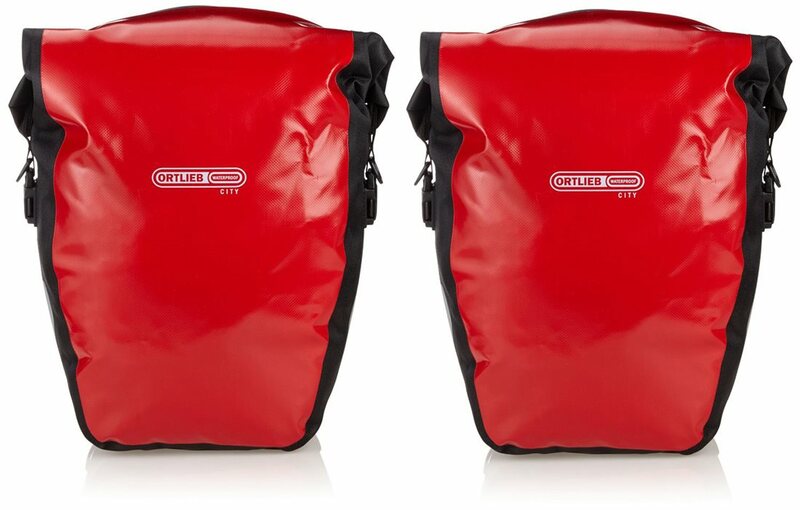 The classic Ortlieb symmetrical design will give you enough room for pedaling, while also being able to be used individually on either side of the bike. 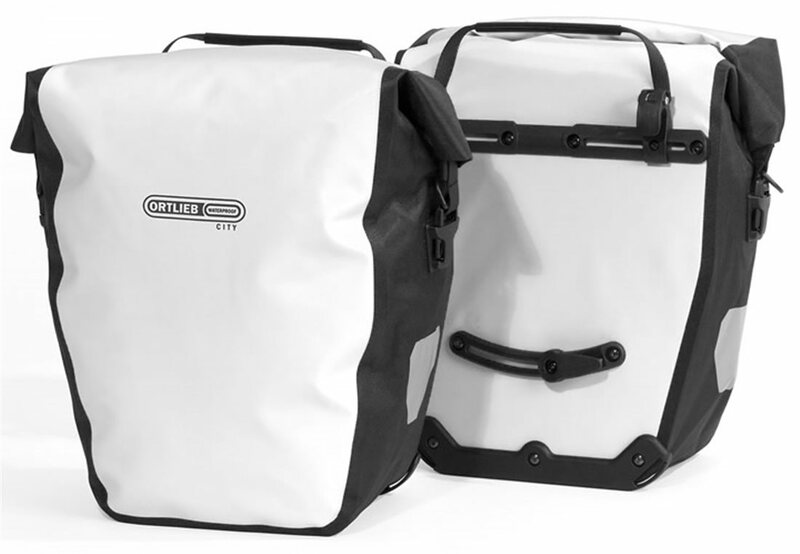 The ORTLIEB QL1 sytem allows for fast and easy single handed mounting and removal of the panniers.